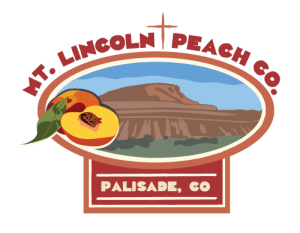 Our family has lived in Palisade since 1965 when we first moved to the area from Texas. The Bain family has grown fruit and enjoyed the farm life for many years. We bought our farm in 2001 to continue a family tradition. 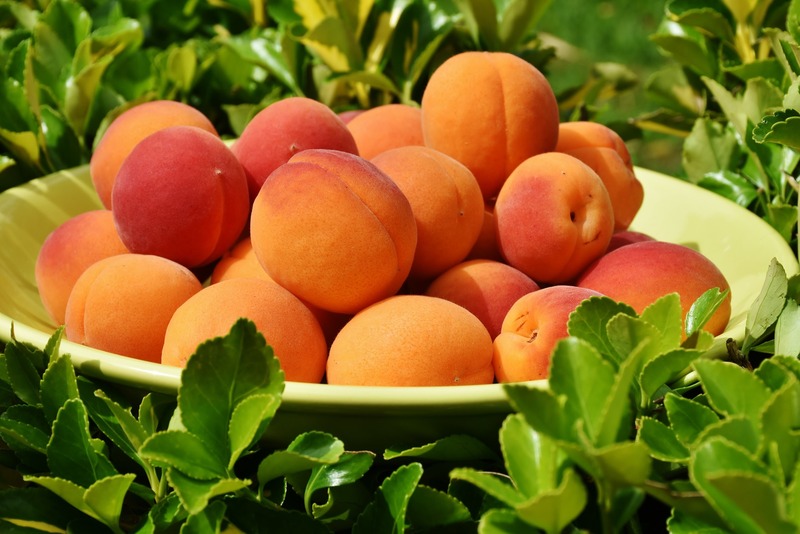 Our desire is to grow and sell the fruit produced here directly to our customers. We travel to towns outside of the area in Utah and Wyoming to accomplish this. 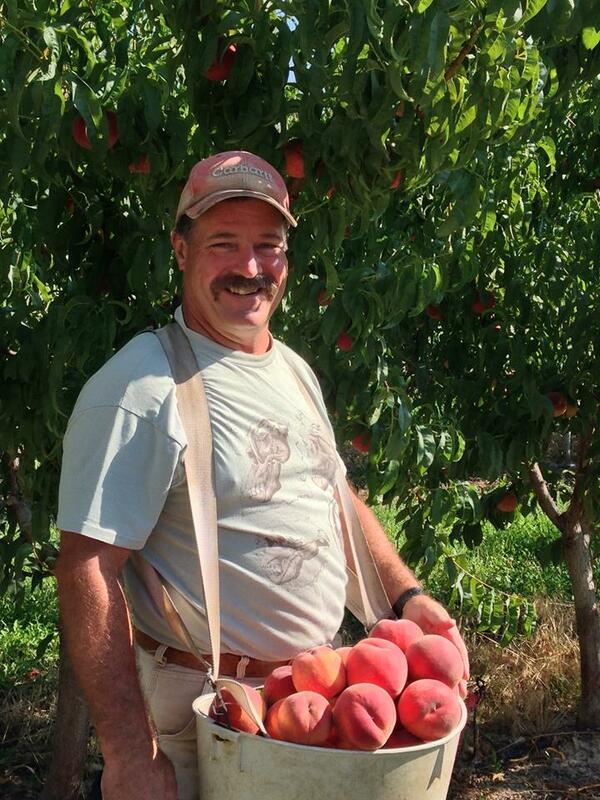 In 2014 we opened the fruit stand at our home, to serve locals and people who come from other areas looking for sweet peaches and quality produce! In 2015 we started the U-PICK-IT program to offer the experience of coming and having a part in the harvest. Our farm history continues with the purchase of the old Watson home place owned by Jim Watson Sr. it is 3.38 acres of hard work but it’s the life we love. It was bought with about 325 peach trees on the property that we leased out to a neighbor the first year. After the second year, we began to renovate the orchard and we started to sell the fruit on our own. Opening markets in Meeker, Craig and Baggs Wyoming. In 2014 we opened our fruit stand at home and began selling out front of our house and adding chickens into the mix, we continue to expand what we do and what we allow others to come and do. in 2015 we began letting people come and participate in the U-Pick program. A love and respect of the farm and what God has given us, this is what we want to share with others who don’t have that opportunity.